Whether you’re an event business needing a party space or simply looking for some flexible storage, why rent when you can buy a marquee? It makes perfect financial sense if you have the space but not the infrastructure. To find out more about our extensive marquee for sale UK range, give us a call on 01953 882 394 or get in touch via email and we’ll be happy to chat. Here at Weatherill Brothers, we’ve been custom designing and manufacturing marquee spaces for over five decades. We can build your marquee to your specifications, providing different kinds of lining, lighting, flooring and ventilation options. Just tell us how big you need it to be and your potential uses, and we can recommend materials that work at a price you can afford. If you need extra storage or retail space, then you’ll know just how expensive it can be to rent or, worse still, build or buy new premises. 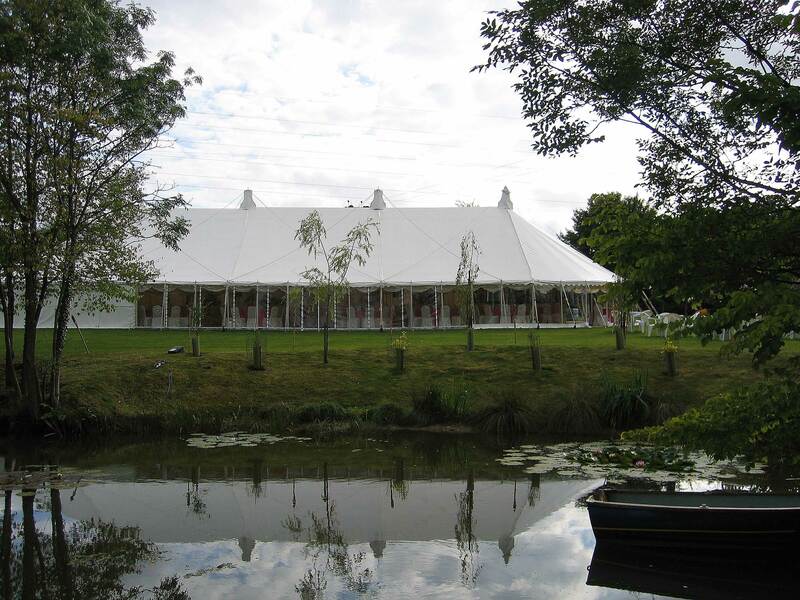 Yet a marquee is an ideal solution, providing hard-wearing and durable space at a fraction of the price. Invest in it and it’s an asset that will continue to provide value for years to come.